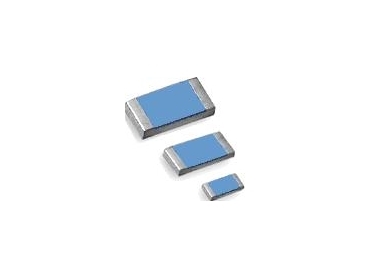 RCD Components Inc., a manufacturer of passive electronic components, has introduced the TFI series of thin film surface mount inductors. RCD’s new series is the result of 34 years of precision thin film experience and provides low cost yet superior temperature stability, high Q and inductance tolerances to 1%, in sizes as small as 0201, with an .01” X .005” size in development. The TFI series provides engineers with a low-profile precision product that is ideal for critical circuits. The TFI series is also ideal for use in high frequency circuits, GPS, VCO, TCXO, wireless LAN, Bluetooth modules, filters and various communications devices. The TFI series is available from Clarke & Severn Electronics.